Home » Blog » All » Should you stop cooking with aluminum foil? 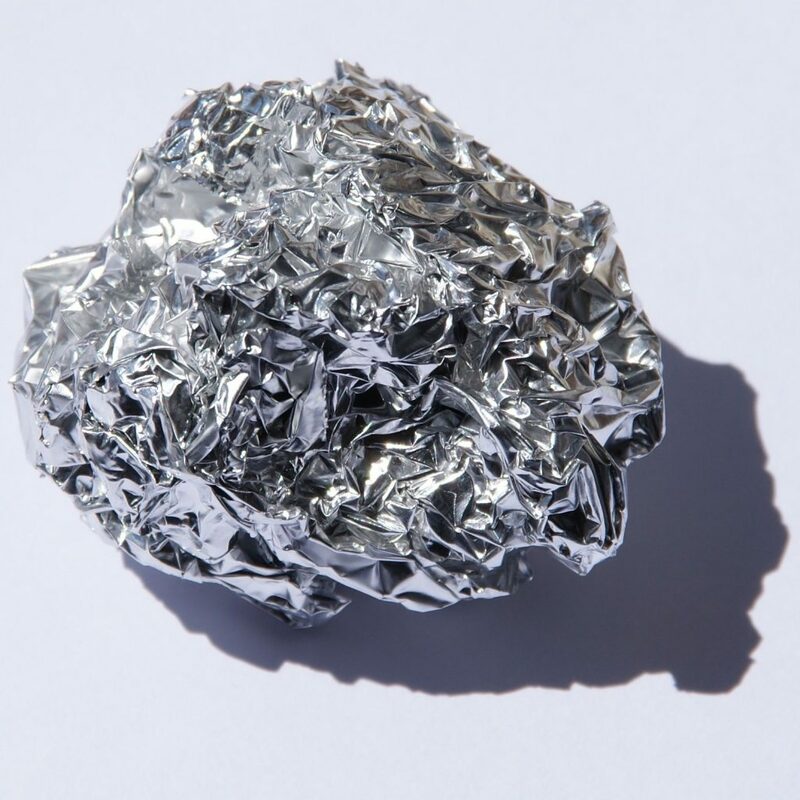 Aluminum foil has been with us for over 100 years. In the United States, commercial manufacture began in 1913. Aluminum foil is in almost every kitchen across the country, and probably it’s in yours too. We have all used it to bake a potato, or grill fish. Perhaps you’ve even taking it camping and made meals over the fire in it. There are so many cooking ideas using foil that there are even cook books dedicated to it! So why should you stop cooking with aluminum foil? It’s not like it’s a new untested product, after all it’s been a part of most kitchens for the last 100 years. Let me go over some statistics: Science tells us that the average human body can handle small amounts of aluminum with no issue. The World Health Organization found that we can consume up to 40mg of aluminum per kilogram we weigh each day. As an example, if you weigh 150 pounds (68 kg) you can safely ingest 2720 mg of aluminum each day. Your body will be able to excrete that amount easily. Aluminum is found naturally in things like spinach, potatoes, and tea. When aluminum can become a problem is when you exceed those recommendations, and it becomes harder or impossible for the body to excrete the excess aluminum. There are many things that we are exposed to every day that have aluminum in them that we may not think about. 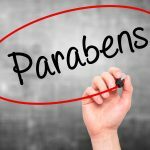 Additives in processed foods can contain aluminum; cookware can be made with aluminum which can in turn leach out and enter your body each time you cook; aluminum can be found in baking powder, aspirin, antacids, toothpaste and antiperspirants. There are dozens of innocuous items that we use and consume each day that contain aluminum that can in turn enter our body and in turn exceed the daily recommended levels. What are the consequences of too much aluminum in our system? Dr. Daniel Perl, a Neuropathologist with the University of Vermont – College of Medicine, explains: “Deficits of calcium and magnesium combined with the accumulation of heavy metals such as aluminum may play a role in the beginning of Alzheimer’s disease.” The nerve fibers in the brains of people suffering from Alzheimer’s disease have very high amounts of aluminum, according to his research. Luckily there is a product that may eliminate some of the worry about aluminum. 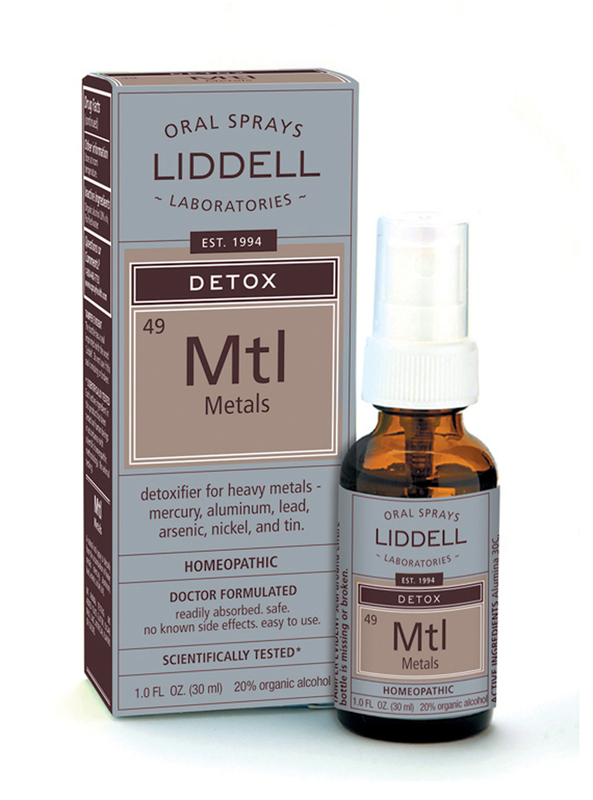 Liddell makes a Metals Detox formula designed to help detoxify from the accumulation of heavy metals such as aluminum, as well as other metals like mercury, lead, arsenic, nickel, and tin. 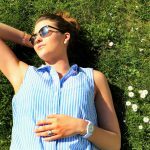 If you aren’t sure about your exposure, using Metals Detox is a good way to be worry free, as grilling season is in full swing. Keep in mind that grilling your veggies using wooden skewers, and using a stainless steel grilling basket for fish and other foods, are great alternatives to foil.